Loma's holiday styling tote is the perfect gift for the all natural stylist. J. Beverly Hills CLARIFIER surface cleansing shampoo is for use prior to chemical services. Loma's Maximum Volumizing Solution is a volume building medium to firm hair styling solution. KEVIN.MURPHY SMOOTH.AGAIN is a leave-in smoothing treatment to eliminate frizz for silky, more touchable hair. J. Beverly Hills FRAGILE color-safe shampoo is a paraben and sulfate-free shampoo that gently cleanses hair. Calming Crème is a nourishing formula by Loma that detangles, softens and tames hair. Moisturizing and smoothing masque for frizzy or coarse, colored hair. *Pumps on liters not included. 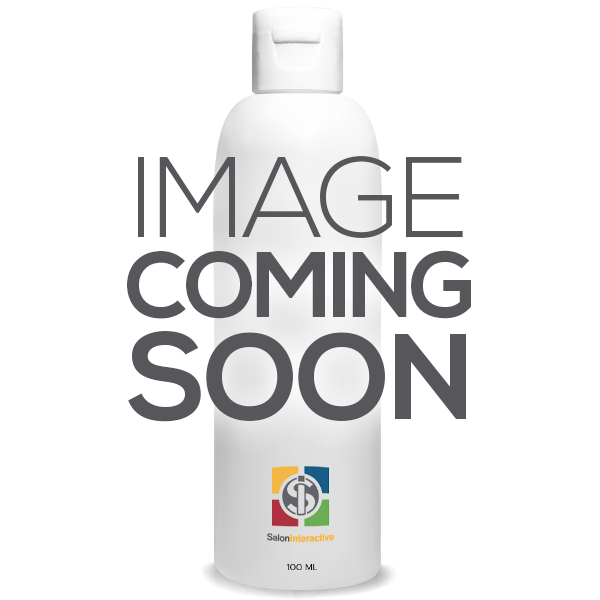 Cezanne ULTIMATE BLONDE conditioner is a daily sulfate and paraben-free conditioner that replenishes moisture to protect the life of your Cezanne Ultimate Blonde Smoothing Treatment. Travel Size J. Beverly Hills RESCUE anti-aging conditioner is a paraben and sulfate-free conditioner that improves elasticity and hair strength. J. Beverly Hills HOLD ME LITE finishing spray provides lite hold with no build-up or flaking. Cezanne Leave-In Crème Conditioner soothes dry ends while adding incredible shine. Loma's Nourishing Oil Treatment smooths hair and offers thermal protection.